Are you looking for babysitting jobs in Monaghan? Babysits has a large overview of babysitting jobs, with 2 jobs currently available in Monaghan matching your search criteria. Start contacting parents for free to find a great babysitting job in no time! Are you looking for a babysitting job in Monaghan? There are 2 babysitting jobs in Monaghan currently available matching your search criteria. 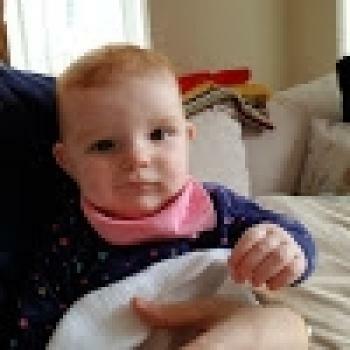 Hi my name is Simon and I am looking for someone to childmind our 12 month old daughter. Need 5 days a week from 9-5 covered. These hours are a bit flexible at times. Have no preference.. Looking for a babysitter in Cavan town, in hotel Kilmore. Baby boy 15 months. Will be sleeping in hotel family function downstairs. Baby will be need someone tonight 8th September.. Through Babysits you can find babysitting jobs in various cities. If you are looking for a babysitting job in Monaghan, then you are in the right place! Are you looking for babysitters in Monaghan? You can sign up as a parent!